How Much Did Edith Wharton Revise The Custom of the Country? Tenth and last in a series celebrating the 100th Anniversary of Edith Wharton’s novel The Custom of the Country. “I have just received duplicate galleys of the last two chapters, & these are still so fresh in my mind that I have revised them & hurried them off to Scribner by this post, with a line to say that they are to be used for the book if not too late.” On August 29, 1913, Edith Wharton was writing to her secretary, Anna Bahlmann about preparing the text of The Custom of the Country for publication that fall. 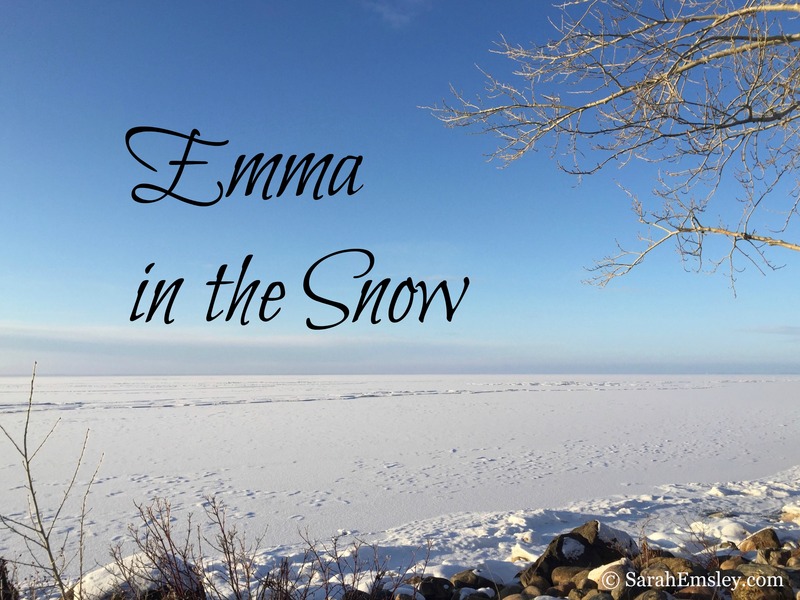 The novel had been serialized in Scribner’s Magazine in monthly installments, beginning in January, and the first edition of the novel was to be published in October. As I discovered when my sister Elizabeth Baxter and I compared the serialized version of the novel with the first edition, word by word, while Wharton made some changes to the last three chapters of the novel, in Book Five, she didn’t make as many there as she had in the Books One and Two. She made some revisions in Books Three and Four, but none at all in Chapters 37 through 43 of Book Five. She appears to have debated whether or not to revise the chapters towards the end at all: a letter to Anna Bahlmann from August 26th says she “will try to revise the remaining chapters of the ‘Custom’ (for the book)” as “I feel less tired.” Had she been too tired to revise the earlier chapters in Book Five? One interesting change is that in the last paragraph of the novel, the magazine text says of Undine Spragg that “There was something she could never get,” whereas the first edition text says “She had learned that there was something she could never get.” The revision suggests that for all her blindnesses, Undine is capable of learning something. Her divorce and remarriage in the last chapter take place in Sioux Falls, in the magazine text, but in Reno in the first edition. Sioux Falls, South Dakota, was where she went for her divorce from Ralph Marvell. 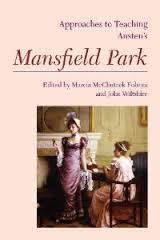 In Chapter 44 in the first edition, Mrs. Jim Driscoll and Bertha Shallum “received [Undine] with a touch of constraint; but it vanished when they remarked the cordiality of Moffatt’s greeting.” The magazine text refers to “the long-established intimacy of Moffatt’s greeting.” Undine knows how long she and Moffatt have been intimate, but the other women would see only that his manner is cordial, without knowing exactly why. “You don’t know—you don’t understand—” she kept repeating; but she knew that his ignorance was part of his terrible power, and that it was hopeless to try to make him feel the value of what he was asking her to give up. He still has a “terrible power,” but there’s no “coil of conventions,” “impenetrable net,” or “cobweb,” and she isn’t “trapped.” The barriers to serial divorce and serial marriage are not as strong in the revised version of the novel. If you’re interested in the revisions Wharton made earlier in the novel, especially in Books One and Two, you can read more about them in the “Note on the Text” in my edition of The Custom of the Country. Thanks for celebrating the 100th anniversary of this fabulous novel with me this year! Cheers to Edith Wharton—and to Undine Spragg—and here’s to their next century. The Custom of the Country, by Edith Wharton, edited by Sarah Emsley (Peterborough, ON: Broadview, 2008). 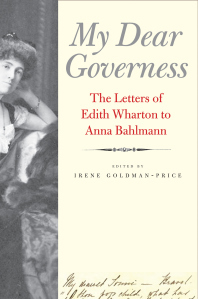 My Dear Governess: The Letters of Edith Wharton to Anna Bahlmann, edited by Irene Goldman-Price (New Haven, CT: Yale University Press, 2012). Part Seven: “Trading Up”: Wharton’s Influence on Candace Bushnell and Julian Fellowes—Undine as a film star? 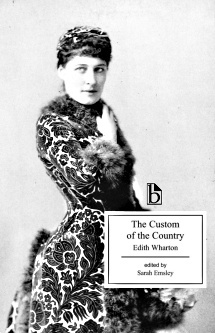 Happy 100th Anniversary to Edith Wharton’s The Custom of the Country! The first installment of the novel was published in Scribner’s Magazine in January 1913. “The books were too valuable to be taken down”: On Undine Spragg’s treatment of her son Paul in the last chapter of The Custom of the Country, and Paul’s experience of nightmarish library in which the books can never be read, and no one ever writes. 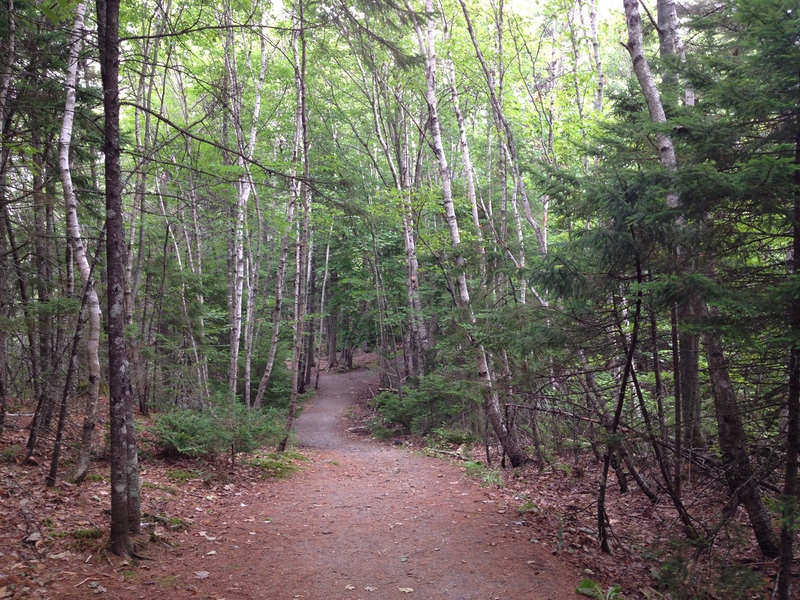 French Fact and American Fiction: Wharton’s use of place names in The Custom of the Country. Love this post, Sarah! So interesting to see the effect of her slight changes…something I am wrestling with sentence by sentence as I try to write. To read and absorb is so effortless; to choose each word is so painful! Thanks — my sister and I were fascinated by what she cut and what she changed. I wonder what Wharton would have thought of NaNoWriMo. Good luck with your search for the right words!